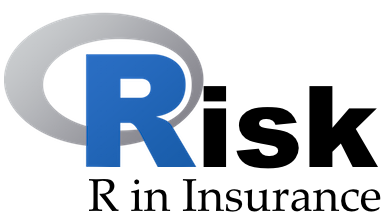 The programme for the 2017 R in Insurance conference in Paris has been published. Talks will discuss new ideas and research with the applications in life and general insurance, from network analysis, reserving, pricing to catastrophe modelling, followed by a conference dinner at the Musée d’Orsay. Registration is open until 22 May.